I think of Hawaii as being one of the most popular vacation destinations. Thanks to United Airlines for their expansive marketing of the state, the vloggers, the bloggers, the celebrities who have their candid pictures taken in any beach there and the friends of friends that have talked about being there. 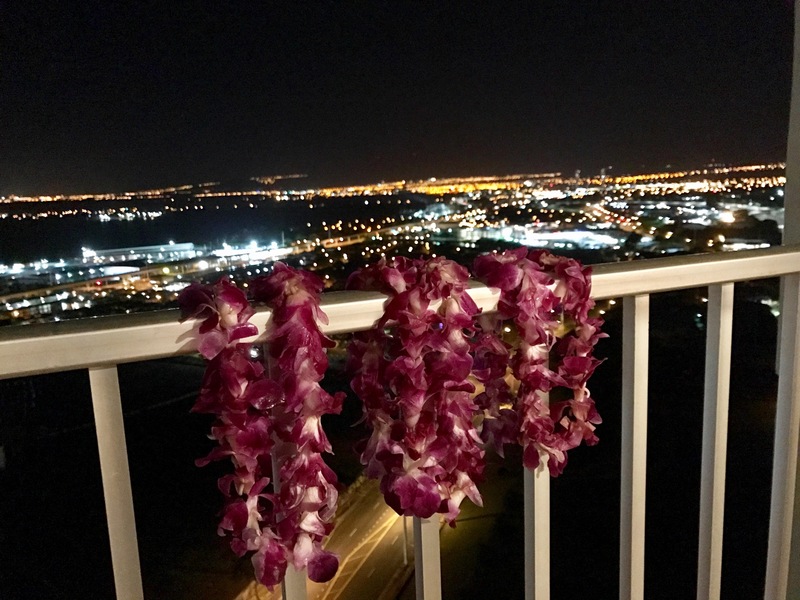 With all these talks and travel videos and pictures out there, it’s no doubt that the Aloha state is considered paradise and a dream to experience. I can relate that traveling to this state was a dream of mine since forever as a younger kid. I loved the movies of Lilo & Stitch, 50 First Dates, Blue Crush, North Shore, and The Descendants because these made me visualize what the state is made of. It is known to be the perfect getaway. We also know that traveling to the state can put a dent in your pocket. Many months ago, I bought my airline ticket to the state for about $860 from my home state of New Jersey and it will be just as expensive or more when you’re coming from the East Coast. I had saved up after interning in a political office and working my retail job while I was out of school for a semester and I was craving a serious case of wanderlust after working so hard those months. Before my trip, sometimes I questioned myself if this was going to be worth it including having to spend a lot once I get there. Hawaii is one of the most expensive states in the country. I hate to break it to you but having to have a taste of paradise comes with expenses that you aren’t used to. It has a high cost of living and because of this, some people are being affected by it. It has a crisis issue on homelessness and the state had went through a state of emergency on this. For a paper I did in my Community Communication class, I wrote about this issue and I found that Hawaii has the 6th highest rate of homelessness in the nation. It has high housing prices and gasoline prices and not just that… Because it’s an island that’s remote in the middle of the Pacific Ocean, the cost of shipping / transport is expensive and islands are usually not large so when there’s not a lot of housing to be in the islands and you get a lot of people who want to live there, it will come with a price. So does this apply to also just traveling there for a couple days or a few weeks? Absolutely. I noticed from being there that the prices of items that I would get or see from my home state were always a couple dollars more. I usually don’t like to look back on how much I’ve spent (and I didn’t) but I still noticed a huge difference. It also resembled similar costs to Washington D.C. and New York City. This comes down to the boiling question, is traveling and visiting Hawaii really worth the cost? It’s not like any other places in the mainland (referring to the 48 other states that are adjacent to each other). When you visit, you’ll constantly almost forget that the state is part of the United States and start to believe it’s a country of its own. Not to mention, what state actually resembles islands in the French Polynesia? Only Hawaii. Once you step out of the airport, you’ll be welcomed by friendly faces and cleaner fresh air to breathe. Not kidding about the cleaner fresh air to breathe, I instantly felt like I was breathing in non-polluted air that felt more natural and healthier for myself. 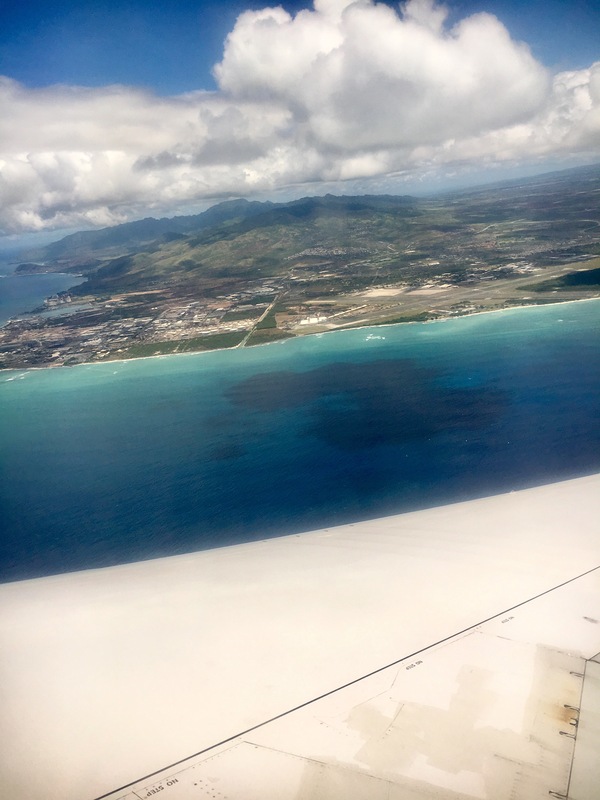 Something about being out of that plane will make you realize how life is slower and quieter in the islands. I came up with a theory that the more slower paced the place is, the more that people are willing to be more patient and kinder with you. The views will amaze you in every ride you take. Also, it only takes you 3 hours to circle around the whole island (if you don’t stop, of course). It’s exciting hopping into a car and being surrounded by mountains and luscious green nature and the sea everywhere. If you planned to go to every part of the island, you certainly can. Also, you might catch a glimpse of a rainbow here and there. Find out about the coolest places to visit there and make your itinerary! 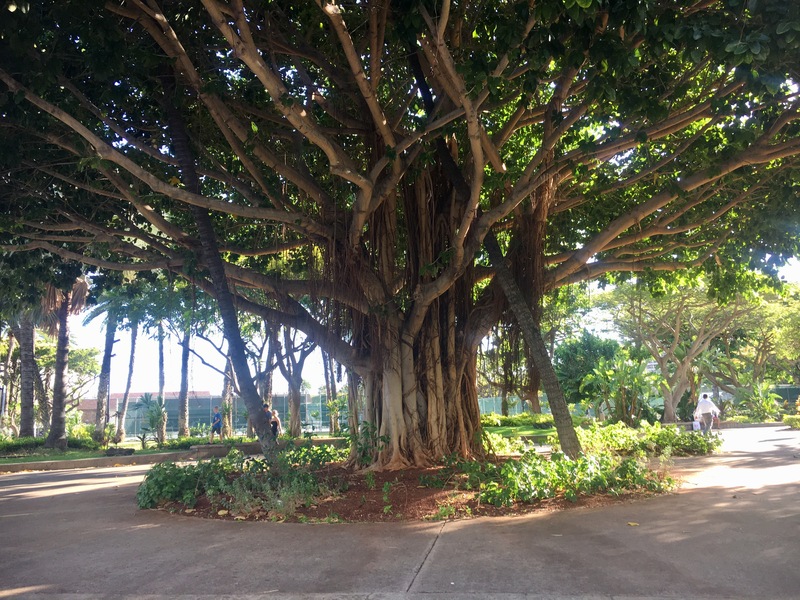 You can save money by doing more nature things and not fall for the busy shopping scene, like in Waikiki. My favorite part of the trip over there was being surrounded by nature including spending time on the beach. Although I won’t lie I did a little shopping over there including some clothes and souvenirs for my friends and family, I know that it’s essentially a natural thing to do when you go on vacation. 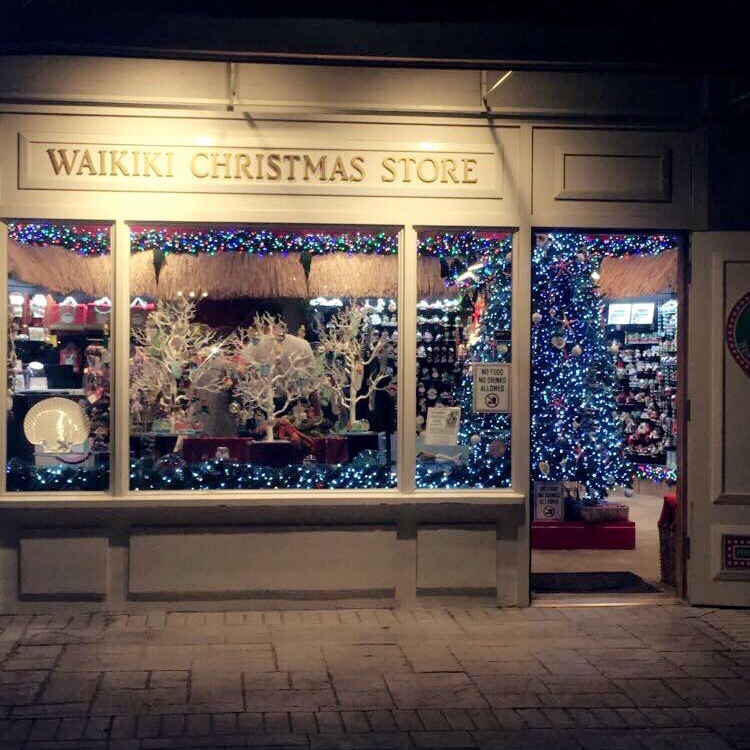 If you aren’t constantly looking for activities you have to pay for or buying things you know you can’t afford, choosing nature is certainly the way but I still recommend you visiting and walking around Waikiki and looking or window shopping among their cute stores. You’ll feel like you’ll want to get up early and do things in the morning and then do more things during the day. Hawaii is an energy-seeking place and you will gravitate towards the energetic vibes that islands has to offer. You might feel like you want to go hike or take a walk around the city then still go to the beach afterwards. Whether the weather is warm up to a high 80 degrees fahrenheit or the weather is cloudy and rainy, you’ll still feel like being up for an adventure. Hiking is indeed the best in the state. From rain forests to waterfalls to volcanoes to ridges, you will gain a lot of exercise and a whole lot of appreciation towards the beauty of our Earth. As someone who is afraid of heights and suffers from vertigo, I love challenging myself through hikes and their hikes will lead to breathtaking views. If wherever you’re from and your beaches don’t have this blue hue of the water, the soft and shell-less sand, and finding waves from calm to extreme depending on preference, then visiting the islands is your opportunity for this. It makes swimming and exploring the sea much more satisfying to your curiosity. There’s exotic plants and life to discover there. 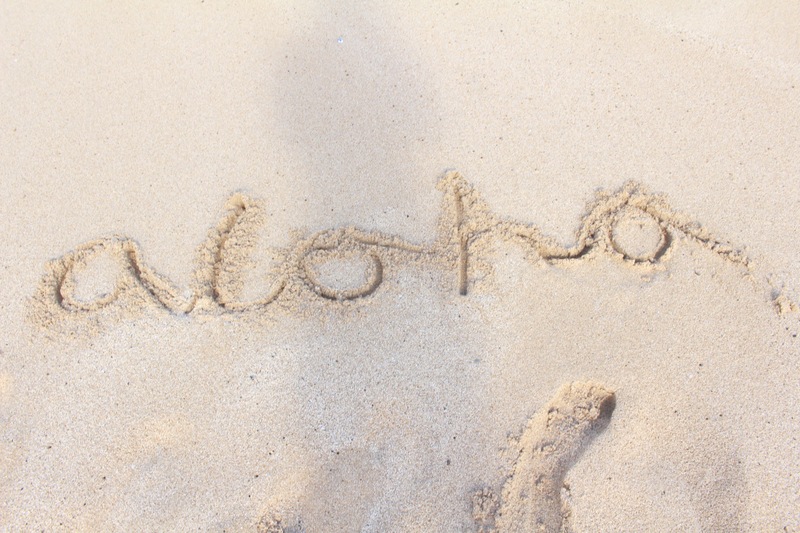 You will be surrounded by the number of different cultural influences that are in Hawaii. Hawaii is a very diversified state since 37% of the population is made up of Asian ethnicity, 10% is Native Hawaiian, and two or more races are 23%. That’s right, you’ll see more Asians there than the Native Hawaiians themselves. You’ll see a bunch of Japanese tourists (Hawaii is a popular vacation destination among Japanese people as well! 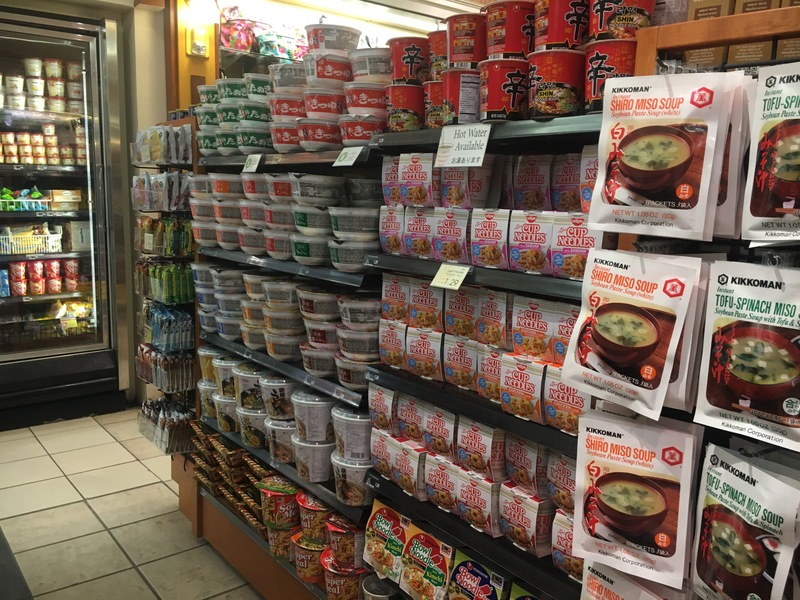 ), so a lot of the businesses have an influence of Japanese culture in it like the popular convenience store called ABC Store that is commonly found there. Even so, some places have Japanese written on them and stocked up with Japanese branded items. Hawaiian culture is also heavily recognized too, of course. There’s city life in the islands too. The geography is very much diversified too. 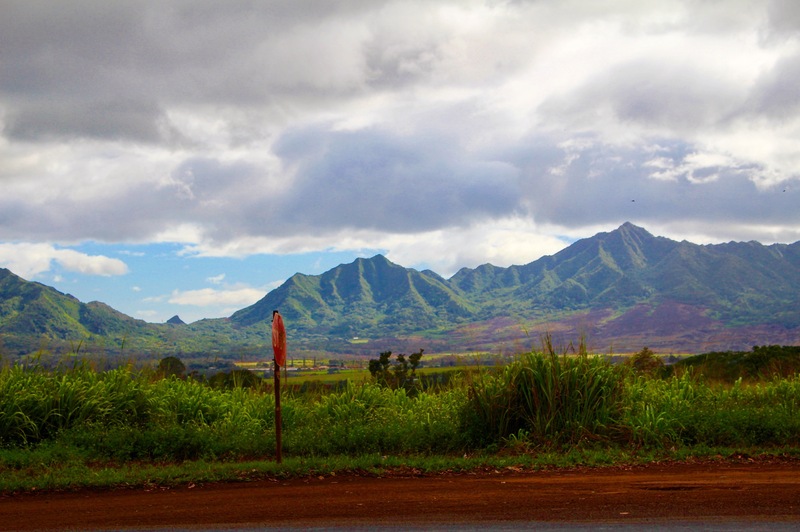 Being surrounded by beaches and tropical life isn’t all of what Hawaii consists of. 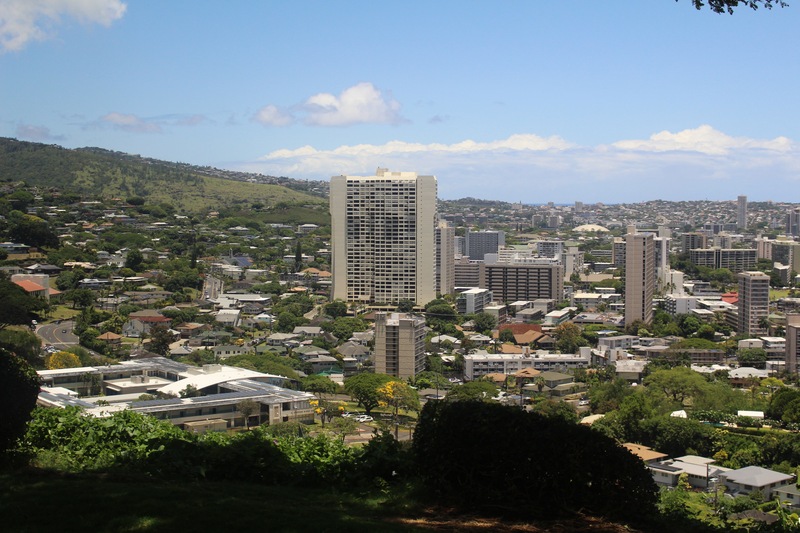 The city of Honolulu is the largest city in the state and it is the hub for businesses and the military defense. It is ranked the 2nd safest city in the nation. If you want to go to check out some markets, check out Chinatown. Also, grab a bite of amazing cuisine in one of the restaurants located within the city. You won’t forget your memories and experiences. When I look back on what I’ve done or seen over there, I get this bittersweet happiness. 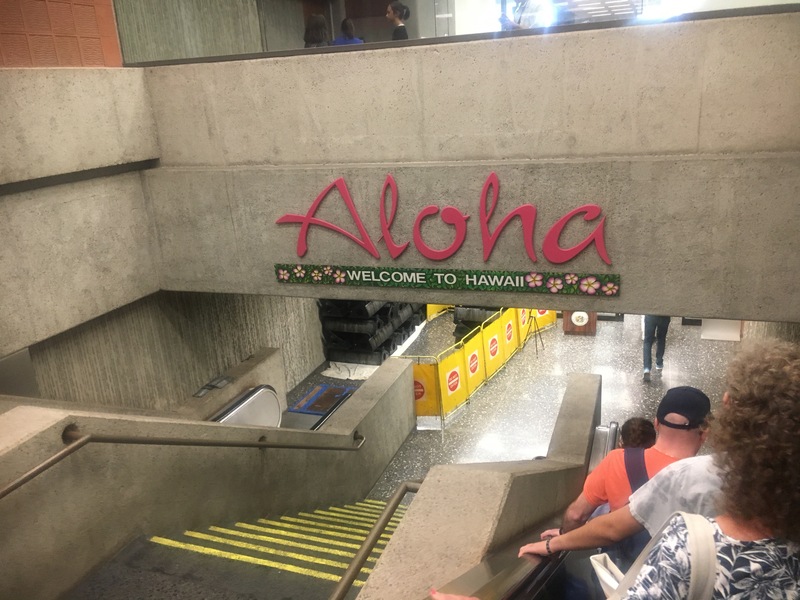 There’s nothing like Hawaii and if you’ve already visited a couple tropical places in the world, it can’t compare to the hospitality and culture with ancient traditions and values. 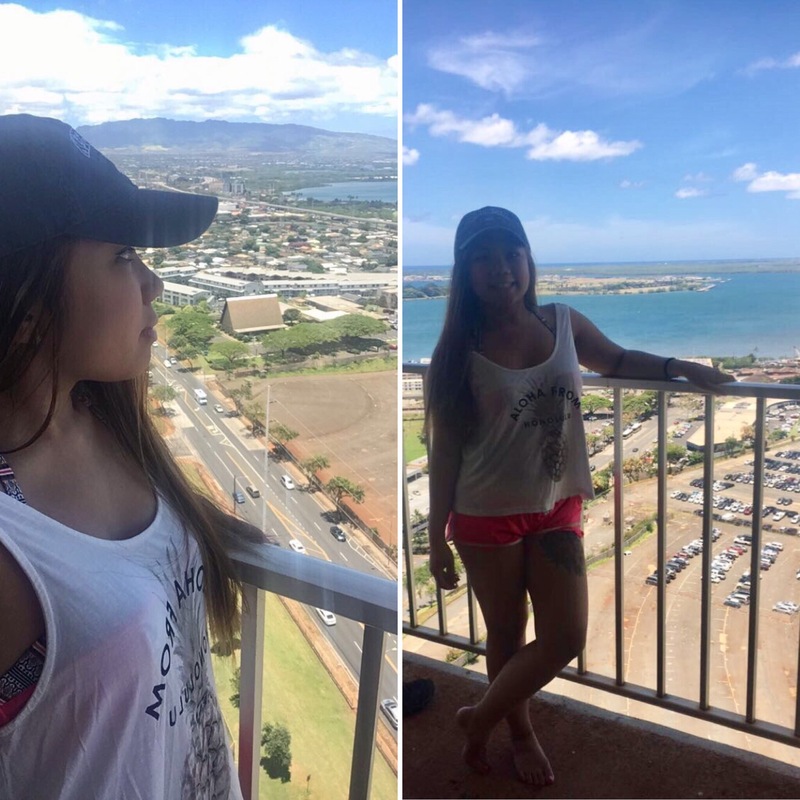 I enjoyed wearing a lei, sipping on Mai Thai, having seafood, and the Hawaiian grown pineapples, but the feeling you get from relaxing and immersing yourself in a place that you aren’t familiar with when you first visit is something you’ll never forget. Great post! 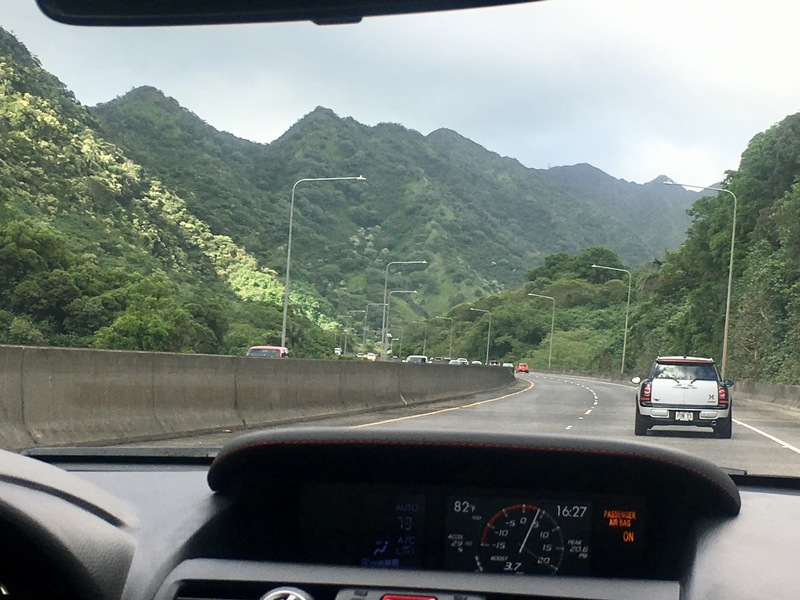 *___* Hawaii is a long lasting dream of mine..I hope we can finally go there next year, and I feel like once I have been there, it will be very hard to leave again. Reading your post makes me want to go there as soon as possible! Thank you 🙂 Hawaii was always a long lasting dream of mine and it still is since I want to discover all it has to offer. I hope you are able to go too! It was honestly hard to leave and I dream about the islands but returning and being a bit more familiar puts you to an advantage. Wow! 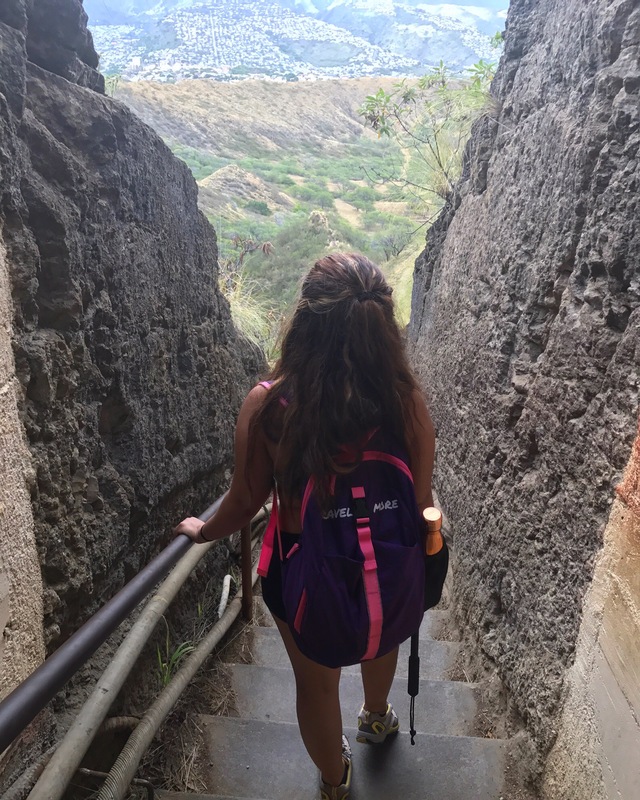 I lived in Oahu for four months, so I recognize many of the locations in your photos. 😀 Makes me miss it! Wow awesome!! I miss the place too. What made you want to move there? !